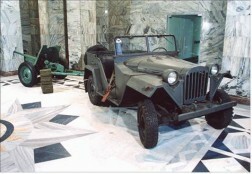 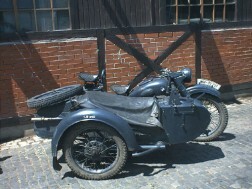 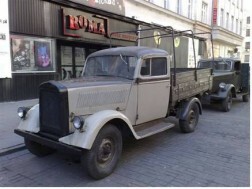 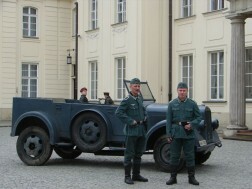 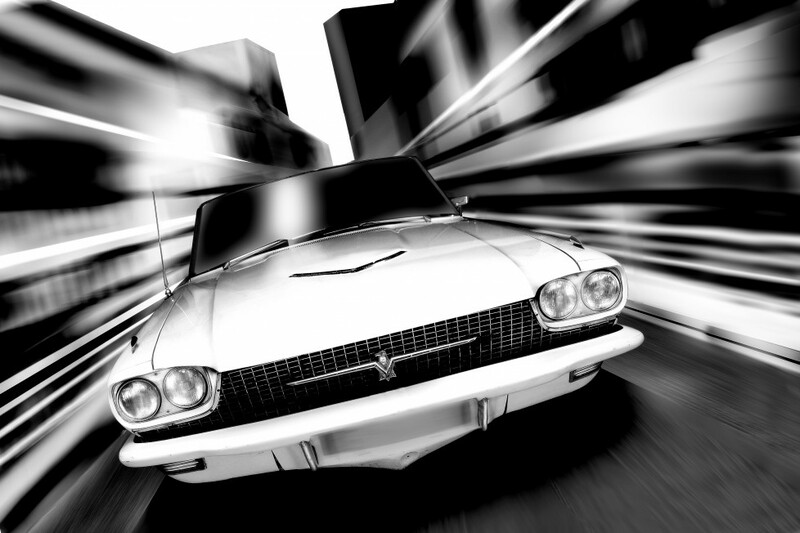 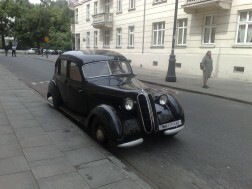 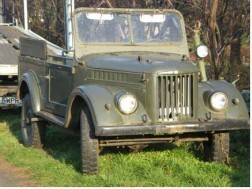 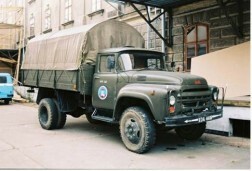 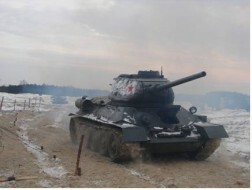 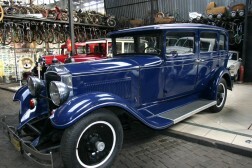 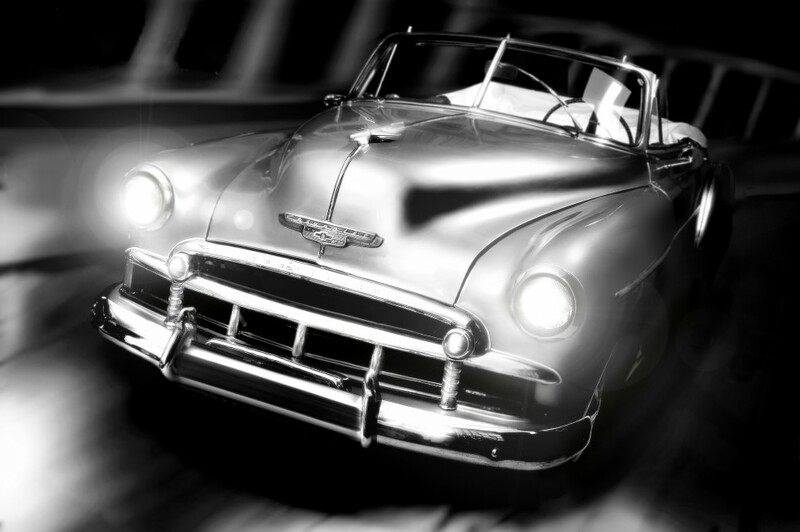 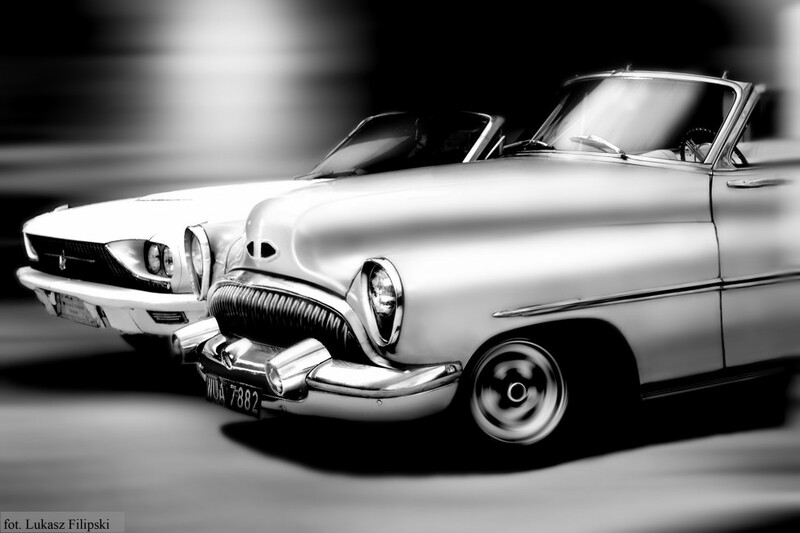 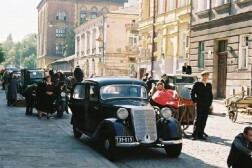 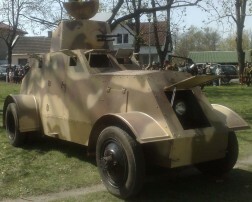 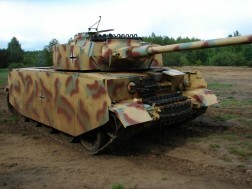 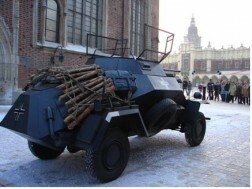 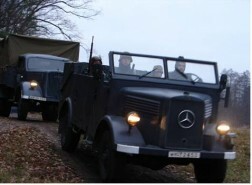 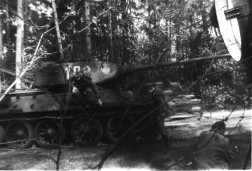 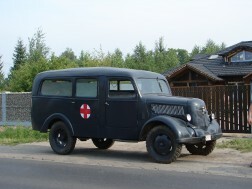 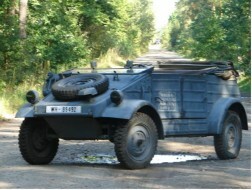 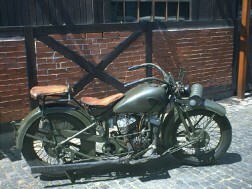 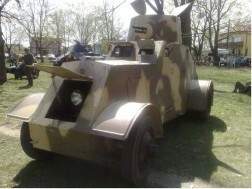 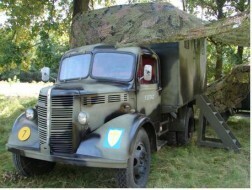 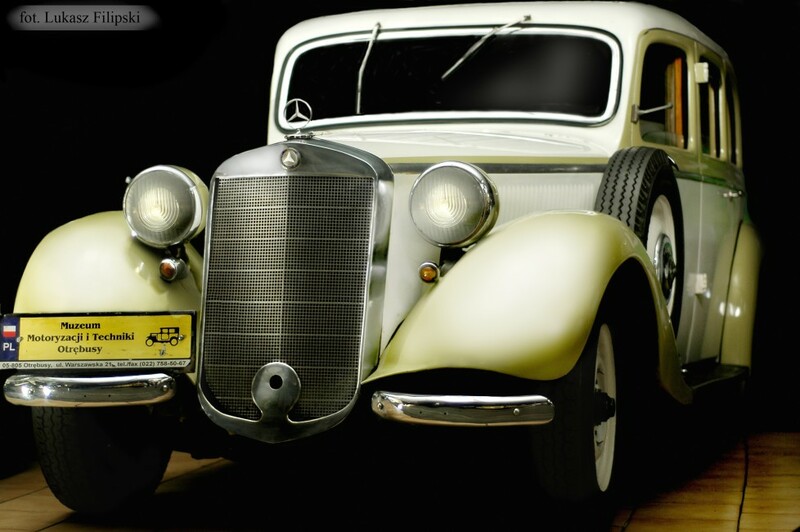 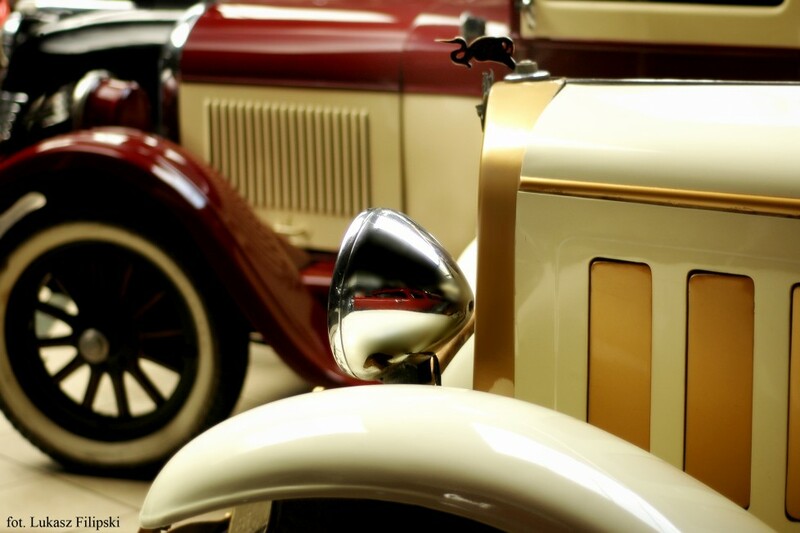 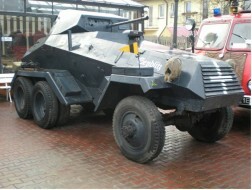 Our exhibits - Gallery - Vintage cars - Vintage cars - World War II - World War II - Studbacker - Muzeum Motoryzacji i Techniki. 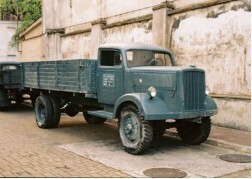 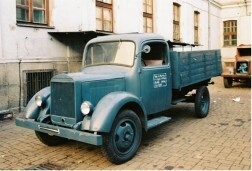 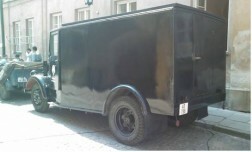 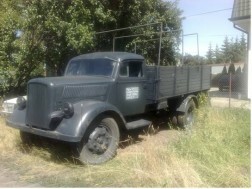 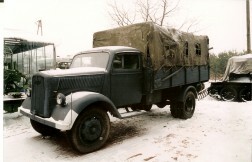 American truck from World War II period. 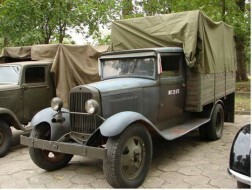 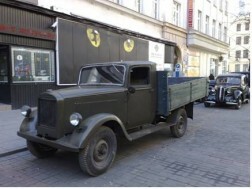 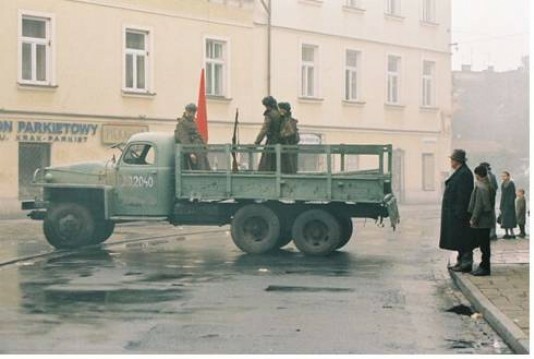 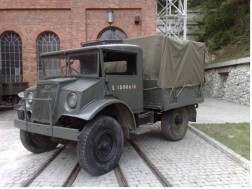 These trucks was send to Polan in 1941. 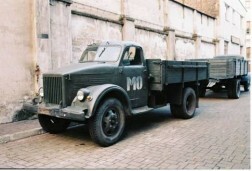 Truck was used till 60s.